The big recent breakthrough is the discovery that tinnitus is centered not in the ears but in the brain itself. And figuring this out is a big step toward a treatment that works, or maybe even a cure. Next Post: Shooting a bunch of kids… cowardly! 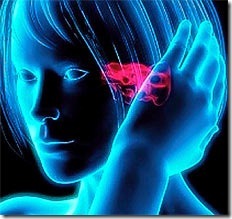 Tinnitus is one of the problems that we encounter in our lives. This kind of problem affects your hearing. Your right about the tinnitus.